Now that I have used Lightroom for many years, processing photos from two different camera systems (Canon EOS and Fujifilm X-series), I have realized that Lightroom profiles are the most important setting in the Develop module. That’s because the profile determines the contrast and color interpretation of the photo. It’s the starting point for developing the Raw file. The point you start from is always important as it affects the decisions you make as you work on the file (you’ll see this in action with a practical example below). When I first found wrote this tutorial, the Profile setting was in the Camera Calibration panel. Since then Adobe has moved it to the Basic panel (in the April 2018 Lightroom Classic 7.3 release). This is nice because it validates my thoughts about the importance of the profile setting (thank you Adobe for listening!) Note that if you’re using Lightroom 6 (or older) then the Profile setting is still in the Calibration panel. 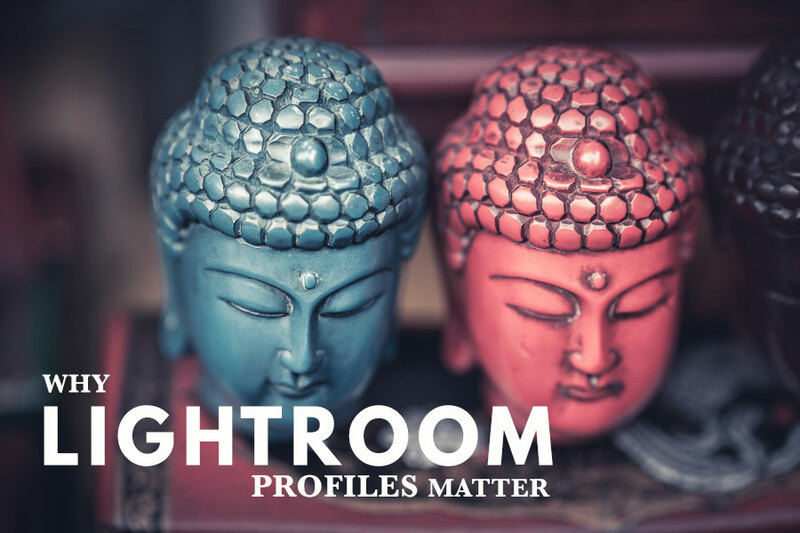 Why do Lightroom profiles exist? 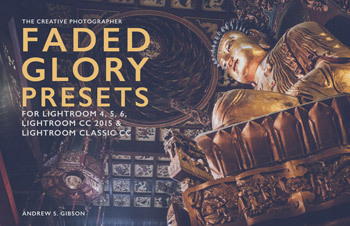 In order to understand why we have profiles in Lightroom we have to go back in time. Do you remember the days when all photographers used film cameras and Photoshop was merely a glint in a software engineer’s eye? Many professionals and hobbyists used slide film for the quality and/or commercial requirements. But with slide film (prior to Photoshop at least) there was no way to alter the color treatment after the photo was taken. Color negative film was more flexible as you could alter the color balance when printing. But your options were still limited compared to Raw files or scanned film. Back then, color treatment was largely determined by the film stock used. For example, many landscape photographers used Fuji’s Velvia slide film because of its fine grain, high contrast and saturated colors. But the color of Velvia was totally unsuitable for portraits. So photographers used another type of film that rendered color more subtly and gave flattering skin tones. The ability to match film to subject was an essential skill. Many photographers experimented with a variety of film types until they found the ones that suited them best. Early digital cameras had primitive color controls and the result was that every photo from the same camera had the same color treatment. You could adjust the colors if you went deep enough into the menu system but it wasn’t straightforward. Then camera makers made the whole process easier by building color profiles into their cameras, and profiles were born. Profiles are the modern equivalent of using different types of film for different subjects. Every manufacturer gives their camera profiles a different name. The Picture Styles available on a Canon EOS camera are Standard, Landscape, Portrait, Faithful, Neutral and Monochrome. Most of these are fairly self-explanatory. Most other manufacturers use variations of these names. Some have some additional options. When you develop a Raw file, Lightroom lets you apply a profile. Depending on your camera, most or all of the built-in camera profiles are listed as profile options in Lightroom. In addition to that, you’ll see the Adobe Standard profile. This profile is made by Adobe specifically for your camera based on extensive testing using color charts. 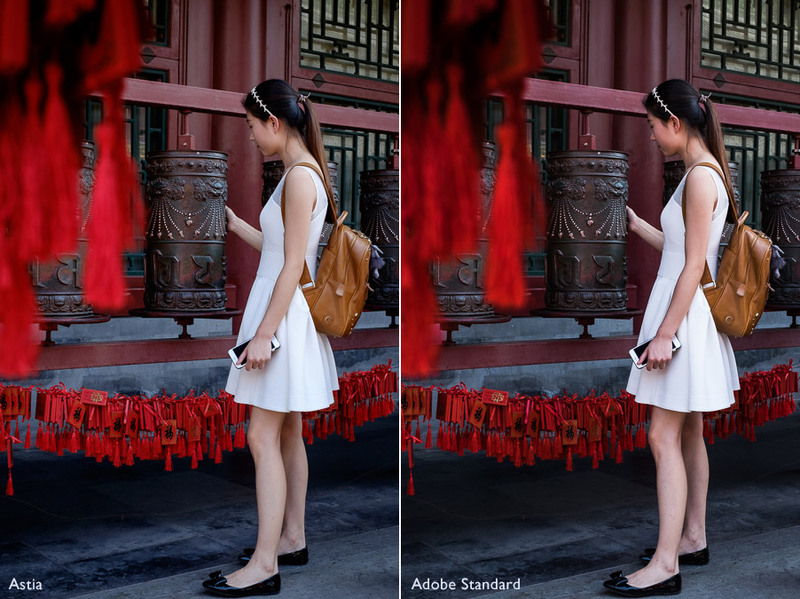 The same scene photographed by two cameras should look the same if the Adobe Standard setting is applied to both photos (assuming that other color settings like White Balance are also identical). In Lightroom Classic CC (7.3 or newer) you get more profiles with names like Adobe Color, Adobe Landscape, Adobe Vivid and so on. They have also been moved to the Basic panel. Earlier versions of Lightroom only had Adobe Standard as a Profile choice. This probably explains why the Camera Calibration panel was placed at the bottom. The profile setting wasn’t overly important as there was only one choice. So, how much of a difference does the Profile setting make to your processing? Consider this photo, taken in China. I took it with an EOS 5D Mark II, and set the Profile to Camera Standard in Lightroom. This color profile, on Canon cameras, gives saturated reds and good contrast. The result is a colorful, saturated photo. My technique has evolved since then, so I developed the photo again starting with the Camera Faithful profile. This profile is designed to render colors accurately. 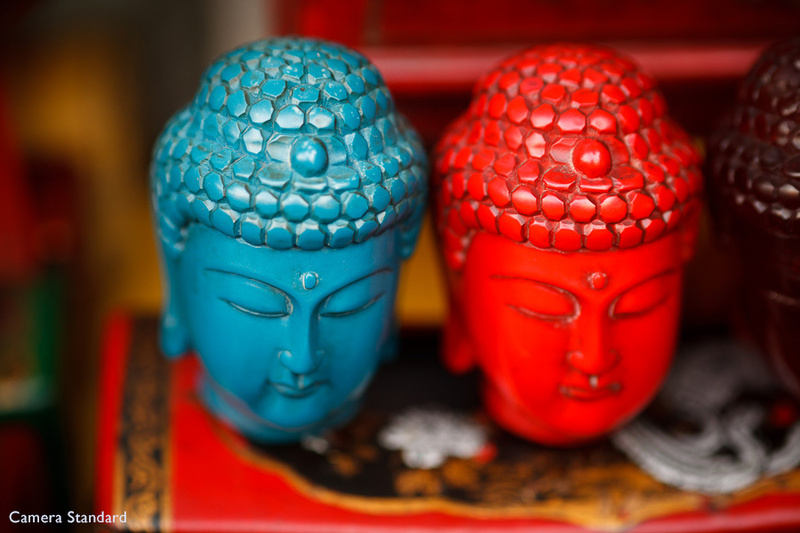 The red isn’t so intense, and allows the texture of the buddha head to show through. With that as my starting point I processed the photo in a different way, one that gives the photo a more natural look and brings out the textures. One Raw file, two approaches to developing and two very different outcomes. It all started with the choice of color profile. That set the overall look of the photo – selecting a different profile the second time around sent me along a different processing path. It’s easy to get into the habit of using one or two favorite profiles, and overlooking the possibilities of the others. This can go on for years, locking you into a certain way of developing photos. One of the things I like about Fujifilm’s Film Simulation modes (which have the same function as Canon’s Picture Styles) is that Fuji has emulated the look of some of its iconic films. The result is a more subtle approach than Canon, with each Film Simulation having its own qualities that requires a bit more thought from the photographer to match them to subject. It brings color profiles neatly around in a circle back to their origin. Some of these settings are seductive in their beauty. For me Velvia and Classic Chrome are the most dangerous. I set the camera to use the Velvia profile on my last trip to China, and the images look beautiful when I play them back on the camera’s LCD screen. I also applied the Velvia profile when I imported the photos into Lightroom. All this means that it is very easy to use the Velvia profile for every photo, and to not even explore the possibilities of the others. 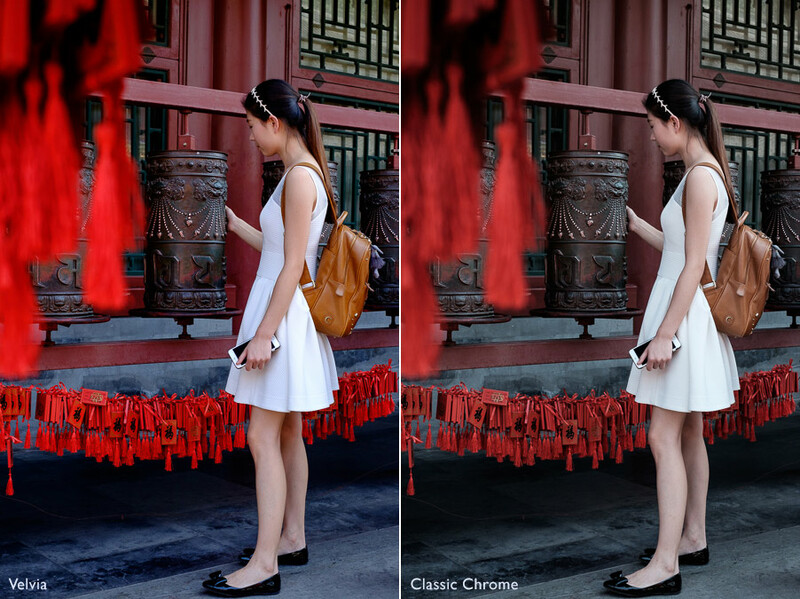 Here are the Velvia and Classic Chrome profiles side by side. The only difference between these two photos is the choice of color profile. The Velvia profile gives strong, saturated contrast and high contrast, just like the original film. Classic Chrome fades the color and applies less contrast in the style of older slide films. In the end I processed the photo with the Astia color profile, which gives a far more natural look. You can see it below, compared with the Adobe Standard setting (with increased Contrast as the starting point is so flat) which gives even more subdued colors. When I look at each version individually in full screen mode in Lightroom it’s really hard for me to pick a favorite. Each has its own pleasing, though different, qualities. This shows that color profiles are evolving, and the Canon approach (Standard, Portrait, Landscape etc.) is bit of a blunt instrument by comparison. So, remember, when you start developing a file in Lightroom, set the Profile first. Do it first as it affects contrast as well as color. Then get to work on adjusting the contrast and color settings afterwards. As usual, an interesting read, informative and helpful across a range of topics. I subscribe to too many newsletters/blogs and yours is/are one of the few that doesn’t go unread so, thanks and keep them coming. If you can create the time I’d be interested in your thoughts on Serif’s Affinity Photo which was Apple’s 2015 App of the year, is now available for the Windows platform as well as Mac and is incredibly cheap (currently about €40 / $42) for what seems to be a very versatile and advanced program – a sort of hybrid L’room/P’shop. I think there’s an iPad version due, too. 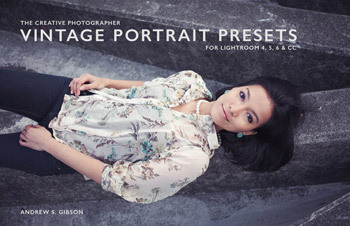 I’ve used Lightroom since v.2 up to v.6 (standalone) + Elements. I played briefly with Affinity beta but life’s intruded and I’ve had to give up the idea of trying it seriously for quite some time (along with much other activity, too). Even my cameras aren’t getting much use which is very frustrating as I’d just upgraded to the 5D Mk IV and bought an X-T2, influenced largely by your comments about Fuji kit, and I’m impressed by it. Thanks for all the tips and guidance: they help greatly. PS. 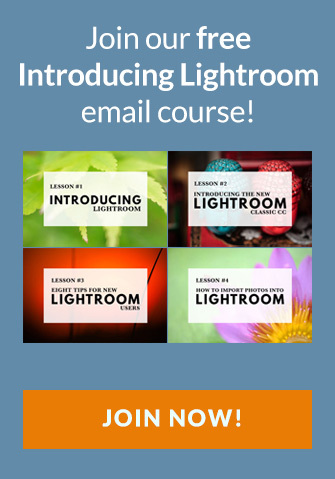 I’ll almost certainly stick with Lightroom and Elements and Windows as, apart from the cost, switching to Mac would be another learning curve in addition to learning new apps. Hi Phil, sorry for the late reply, I’d forgotten about this question! I haven’t tested Affinity Photo so I can’t comment on it personally, but I’ve read some reviews and reviewers seem to like it. 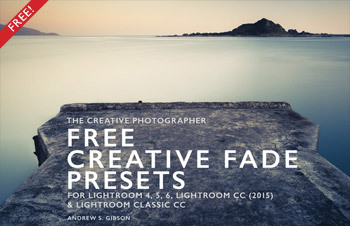 It’s more of a Photoshop replacement than a Lightroom one as it has no Catalog system. Another way of looking at is to ask if there’s a tool or function that’s missing from Photoshop Elements or Lightroom and if there’s a plugin or program that provides it. 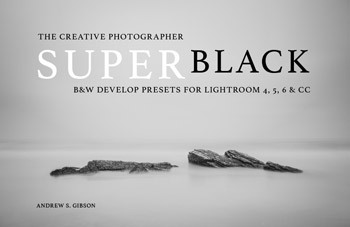 For example, if you want to convert photos to black and white then you could look at a specific plugin for that. Also, don’t forget the Nik Collection is free now and the plugins are very powerful. Love to hear your answer here Andrew. Andrew, since you are talking about colours, let me ask you a question about calibration. Do you calibrate your screen using Spyder or other software? I think many people barely see any difference and they are very expensive for only 5mn of use every three months. Also I don’t understand why there are different prices: does that mean the cheapest Spyder doesn’t give proper colour calibration? I also understand that photos still print differently after the screen is calibrated. Would be great to hear what you do. Hi Ludo, I use a Spyder4 to calibrate my monitor. It’s absolutely essential, because your monitor has a more severe color cast than you might realize. Most monitors have a blue cast and everything will look warmer once calibrated. There are all sorts of things that need to be considered in the printing process, but if your colors are inaccurate because of an uncalibrated monitor then you will never get an accurate print. If you look through the specs of different calibration devices you will start to understand the differences in price. The more expensive models will help you set things like gamma, white point and gray balance (assuming those are not fixed on your monitor) and may also let you do print calibration. The cheapest model is fine for most photographers. I have dabbled in the calibration panel but never realized any differences in the photo’s but will now take a closer look. You can never learn enough about Lightroom, there is so much in this software. Thank You for the post. You’re welcome. You’ll notice some big differences once you start changing the color profiles. Love to read your articles 🙂 Very helpful. Hi Linnea, DNG is fine and has many advantages over NEF. The main reason for not using DNG is that you might want to open your NEF files in a program that doesn’t support DNG one day. Some photographers get around this by making a backup of their NEF files, so they always have them to hand if they need them in the future. 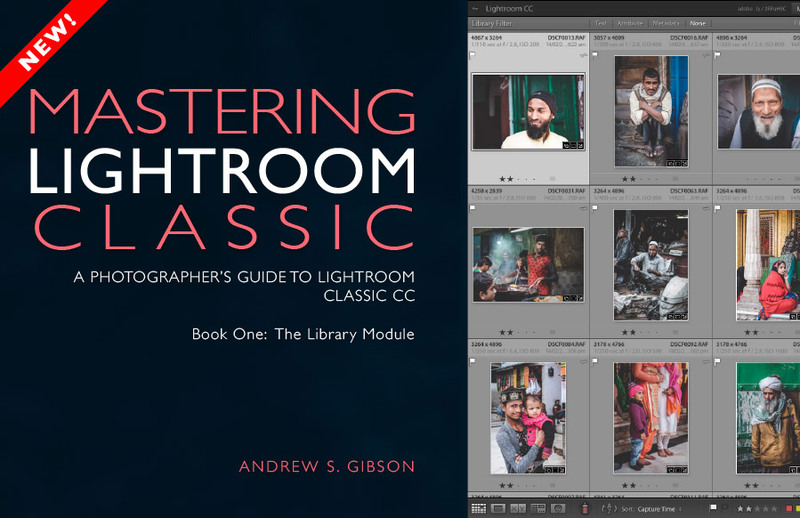 Using DNG helps Lightroom run faster so you’re doing the right thing. many thanks for yours articles. 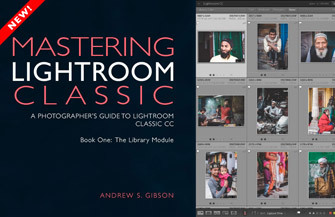 Without a lightroom catalog, I would never find a photo, it is the most important part of the program. I’m importing keywords and some basic settings during import. Do you know any other program with a similar catalog? I’m a bit bothering to switch to an Adobe subscription. At the moment CaptureOne Pro is your best bet. Skylum is supposed to be adding digital asset management to Luminar but at the moment there hasn’t been any word on when it will be available. For a while I lost the profile as it is no longer in the calibration panel but found that lightroom have now changed it to the top of the main develop panel.